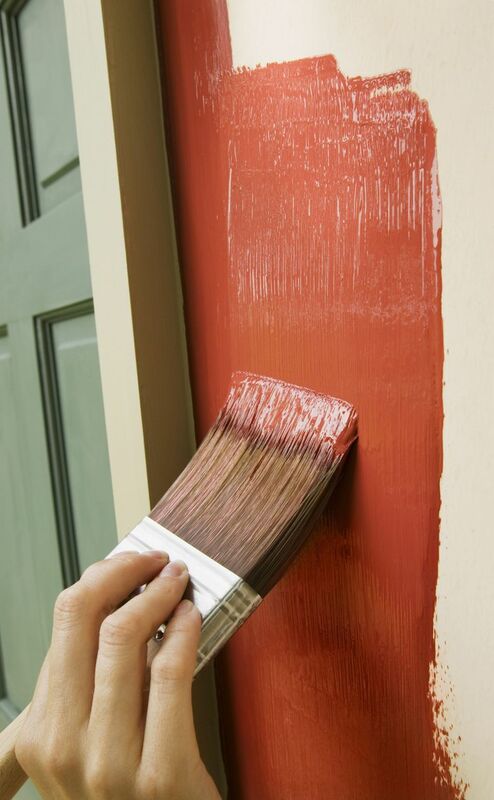 With the right approach, you can rejuvenate your home without busting your budget. Explore other ways to scale back on costs. You might purchase a coffee table or chair in lieu of a living-room set, or install new flooring in a small, heavily trafficked location instead of every room. Redecorating can be much more affordable — and just as effective — as major upgrades. You can cozy up a space and add a pop of color with throw pillows, lamps, area rugs or plants. Dress up windows with brand-new curtains. Or, pick a statement piece for the wall, like a large work of art or mirror. “Making your home more beautiful, more functional, more energy efficient shouldn’t have to put you in the poorhouse or into debt,” DiClerico says. With careful planning, you can find solutions within your budget.